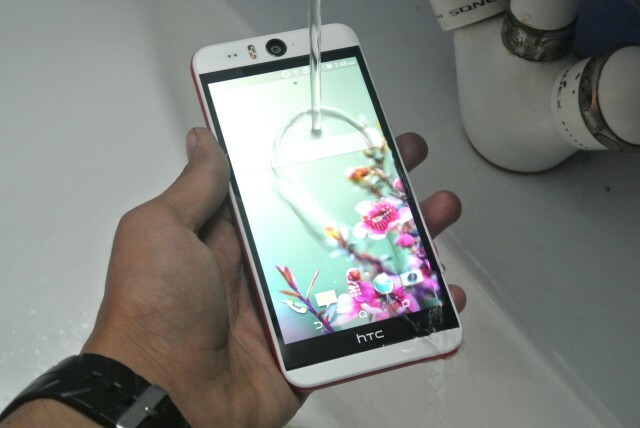 HTC desire eye smartphone is certified by IPX7-water resistant and Dust proof. 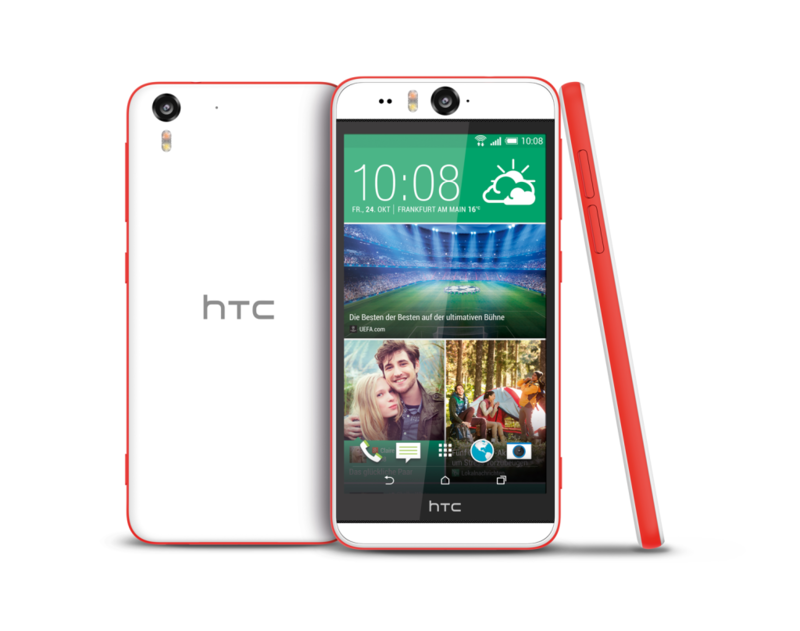 It is well designed with an amazing specifications which includes selfie photos and videos. The big screen impresses people and gives pleasure to use for browsing the Web or to view photos and videos. Nano SIM is used in this device. Its dimension is about 151.7 x 73.8 x 8.5 mm (5.97 x 2.91 x 0.33 inches) and it weighs just 154 g. This device is available in market with three different colours : blue, red and white. For selfie lovers, this mobile will be the perfect choice. 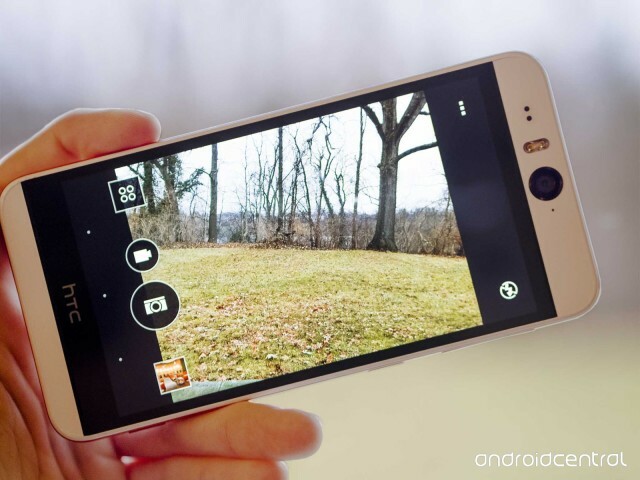 Basically, the device has a 13 Megapixel camera, 4208 x 3120 pixels with an autofocus and dual LED flash facility. I can record a video in 1080p with full HD at 30fps . Even in the low light, the pictures looks amazing and bright due to LED flash. The most exciting thing is that, front facing camera is also 13Megapixel . The other feature includes touch to focus, Auto focus, face detection, Video calling HDR mode, BSI sensor, panorama and Geo-tagging . The hardware used in this device are snapdragon 801 – system chip, Quad code with 2300 mHz processor, 2048 MB RAM( 2 GB ) of an internal storage which can be expanded upto 128 GB with an external storage of microSD card slot and 16 gigabyte. The device supports micro-SDHC, micro-SDXC. The battery is made up of Li-Ion with a capacity of 2400 mAh. The battery stands-by up to 538 hours (3G) and talktime up to 20 hours (3G). The battery cannot be replaced. The battery charges fast. 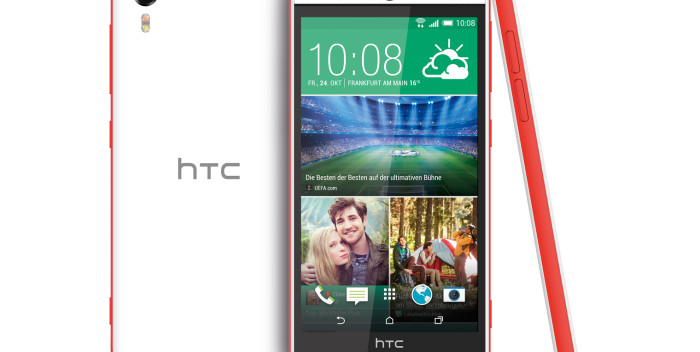 The HTC desire eye has an extraordinary features which includes sensors ( Accelerometer), gyro, Proximity, compass), Messaging ( SMS via threaded view, MMS, Email, push mail), Java through Java MIDP emulator etc . Some other features such as Document viewer, Photo/Video Editor, Voice memo/dial/commands, MP3/eAAC+WAV/WMA player, MP4/H.264/WMV player, Google Drive (50 GB cloud storage), Active noise cancellation with the dedicated mic. The battery charges very fast upto 60% in just 30 minutes. The browser used in this device is HTML5. Buy and feel the greatest mobile in hand.